Hill Country Office Solutions (HCOS) is an authorized Kyocera/Copystar dealer located in the heart of the Hill Country, in Marble Falls, Texas. We personalize each interaction to your specific business needs. We pride ourselves in providing the highest level of customer service with an experienced staff that stays updated with the latest technology. Ray Cardenas is the owner of Hill Country Office Solutions. He resides in Marble Falls, Texas and is dedicated to providing specialized solutions to his local community. With over 30 years in the copier business, he works hard to give customers the best service and equipment in the area. With over 100 years of combined experience within the copier industry, our staff strives to bring solutions to your business needs. Dan Scott is the Service Manager at Hill Country Office Solutions. With over 30 years in the copier industry, he is familiar with all technical problems new and old. He takes pride in taking care of our customers and servicing their equipment. 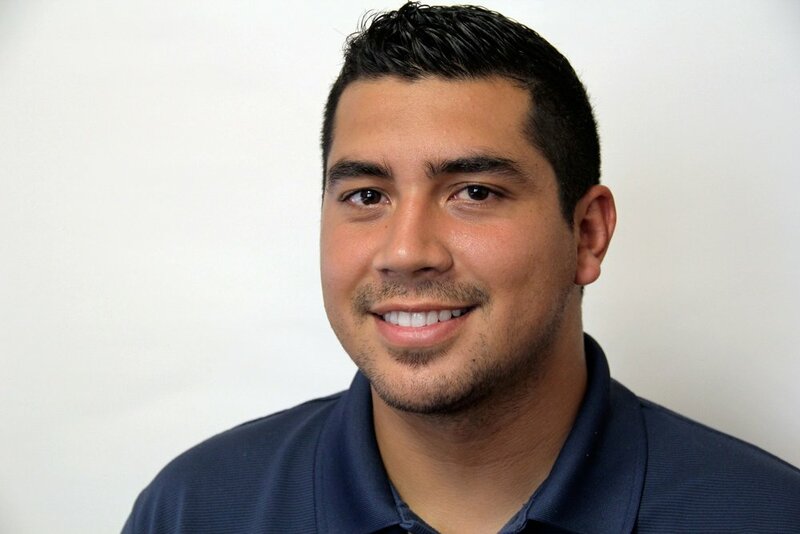 Eric Cardenas is the Sales Manager at Hill Country Office Solutions. If you are in the market for a new machine rest assured that Eric will find the best solution for your needs. He will customize the perfect package for your business at the right price point.